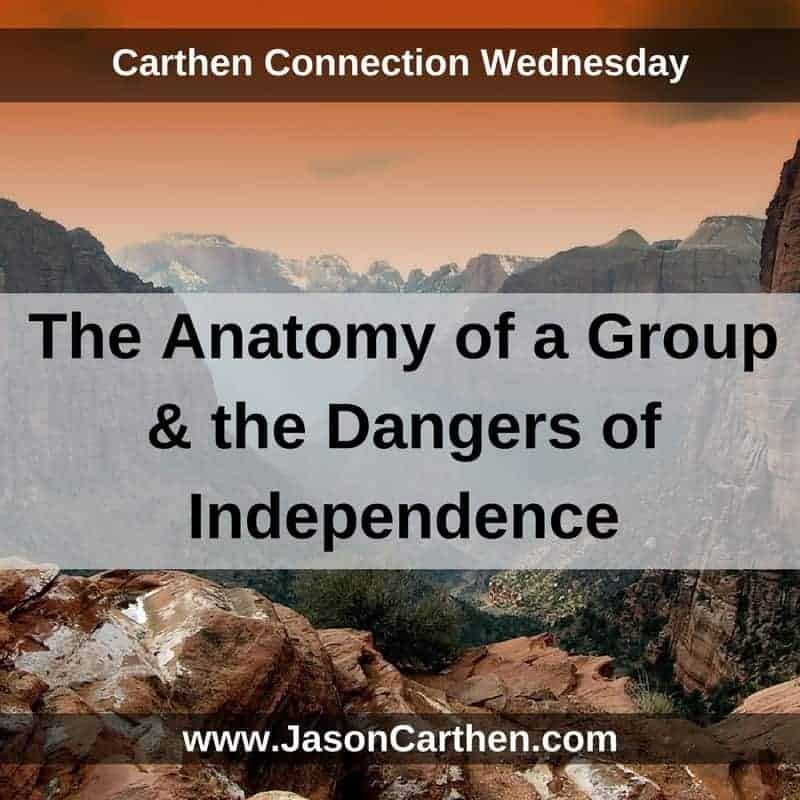 Carthen Connection Wednesday’s: The Anatomy of a Group & the Dangers of Independence. 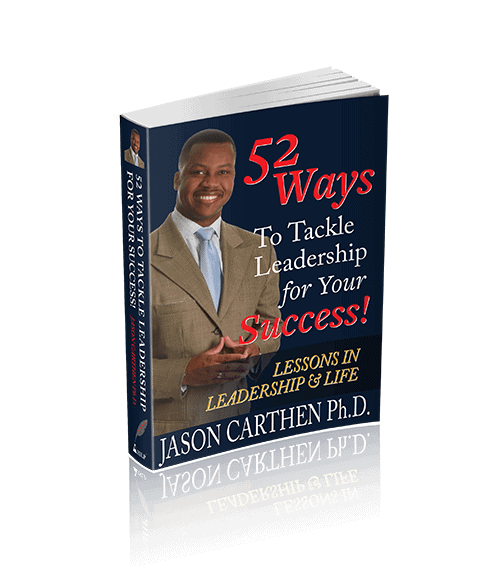 Former NFL Linebacker Dr. Jason Carthen suggests why groups can be beneficial to organizations, but also points out how groups can take on a life of their own as people interact. 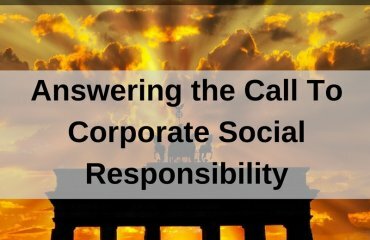 There is a tendency to develop a lone-wolf sort of mentality if the leader is not intentional in cultivating a spirit of synergy and interdependency. 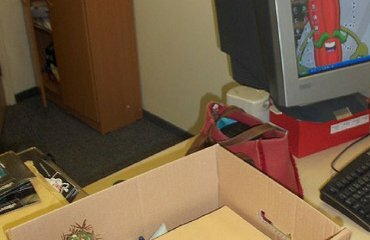 The ultimate goal is to develop groups into teams that are high-functioning and support the company’s mission and objectives. 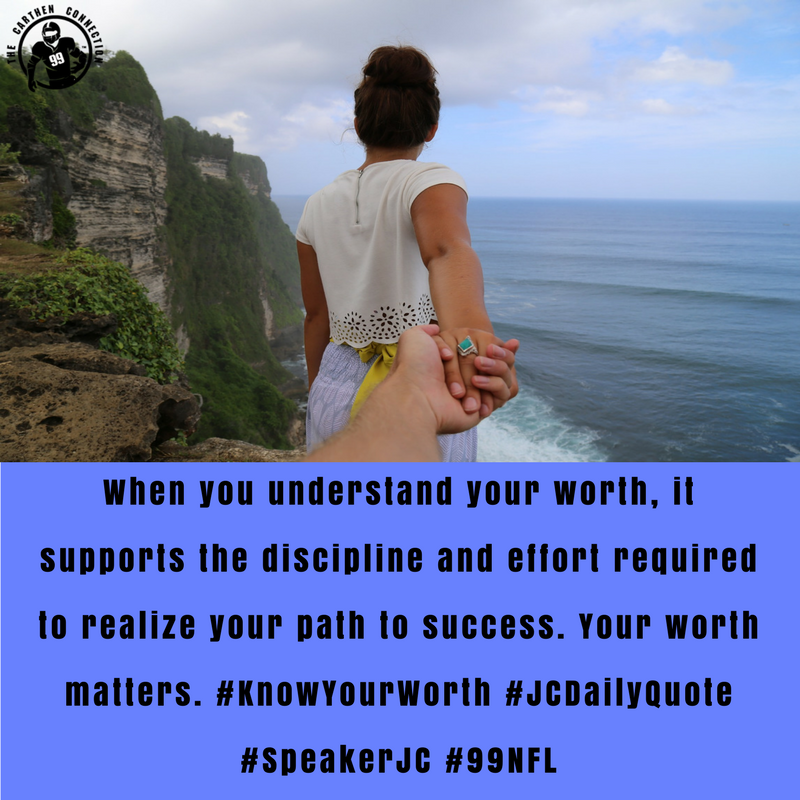 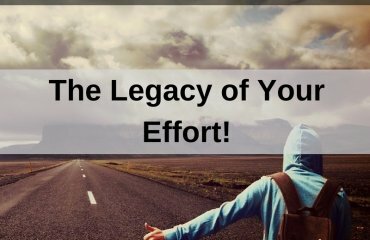 The Legacy of Your Effort!